Learn Qigong from Home with Dr. Ming Wu! Dr. Ming Wu has studied Qi Gong in China & the U.S. for over 40 years. For the first time ever he is offering long distance training via the internet! If you would like to learn how to heal others & heal yourself, this is the perfect opportunity for you. You can learn Wu- Way Qigong from home — at your own pace, on your own time. There are detailed instructional videos & articles for each lesson/topic. As a student a of Dr. Wu’s you also get 1-on-1 personal coaching calls with him via Skype, so he can answer all of your questions and give you the specific guidance you need. You also get access to a private WeChat group with Ming, to communicate with him directly and to share experiences with your fellow students (this will be one of your biggest assests). The new Qigong program consists of: Wu-Way Qi Gong – Learn to harness your inner energy for powerful healing purposes. You will learn how to develop your Qi, and to heal yourself and others with this powerful inner energy. Dr. Wu will guide you step by step via video. 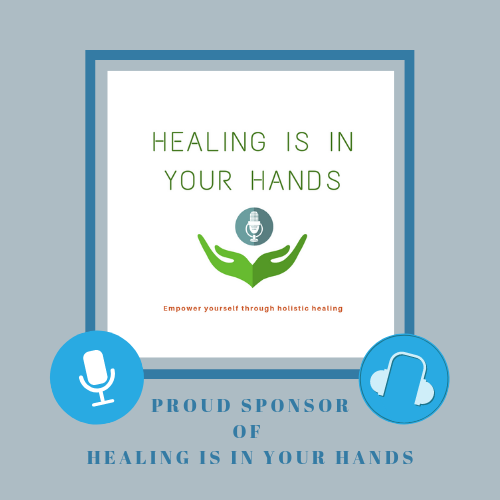 Long Distance Healing – After you develop your energy through your Qi Gong training, you will learn how to transmit your Qi and heal others at a distance. This powerful form of healing is just as effective as if it were done in person. Practitioner certification is also available. If you would like to learn more about this training program, you can learn more here.